Have questions? Drop us a note and we'll get back to you as soon as we can. We look forward to answering your inquiry. 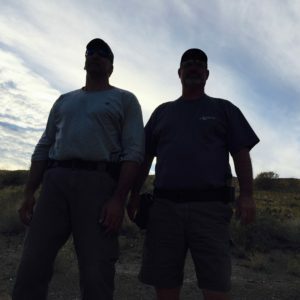 Hand-To-Gun operates out of the greater Phoenix area. Local classes are typically run at Rio Salado Sportsman's Club. To schedule a Hand-To-Gun class at your home range, contact us with your dates!